Learn more about the culture here at Rocket Clicks and find out what makes each and every one of our team members a leader. 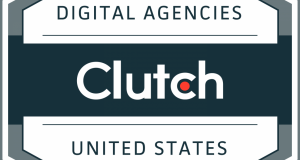 Rocket Clicks Recognized as a Leading Digital Marketing Agency! 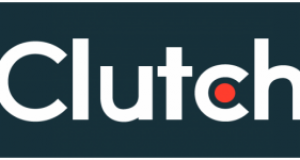 Comments Off on Rocket Clicks Recognized as a Leading Digital Marketing Agency! Top Honors for Rocket Clicks on Clutch! Comments Off on Top Honors for Rocket Clicks on Clutch! Going through a site migration? 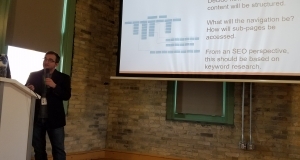 Check out Josh DeGrasse-Bauman''s MKEsearch presentaiton on mitigating SEO losses during a redesign or other major site transition. Rocket Clicks' very own Joshua DeGrasse-Baumann will be speaking at the MKEsearch event on May 16. Josh's presentation will cover how to successfully redesign or migrate your website without impacting your SEO. 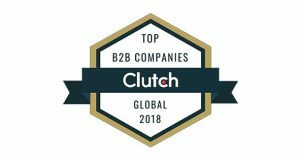 Clutch.co has named Rocket Clicks a 2017 Global Leader in PPC. 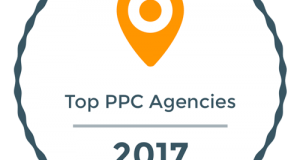 Learn more about our award-winning PPC services. PPC Analyst Janelle Yuenkel explores how a healthy company culture can be just as important to your business as the work itself. Rocket Clicks is proud to have been named to the COSBE Future 50 list for 2017. 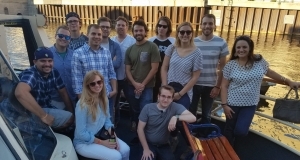 Rocket Clicks is a top Milwaukee PPC agency according to UpCity. We think they're right, and we'd like to prove it to you first-hand. Rocket Clicks strives to be the best at what we do, and so do our analysts. Learn more about our push to get certified in relevant areas. Comments Off on Rocket Clicks Gets Certified! Rocket Clicks was named one of the top 10 SEO companies in Milwaukee. Sign up for our newsletter and you'll receive our 11-page SEO Starter Kit eBook. We'll also send you quarterly updates on all the latest industry news and trends.